Peek-a-Poos are great companion dogs. They’re known for staying by your side and being loyal and protective. They are intelligent and affectionate – a perfect dog for a family with children. Known for their affectionate personalities, Maltipoos and active and really know how to put on the charm. 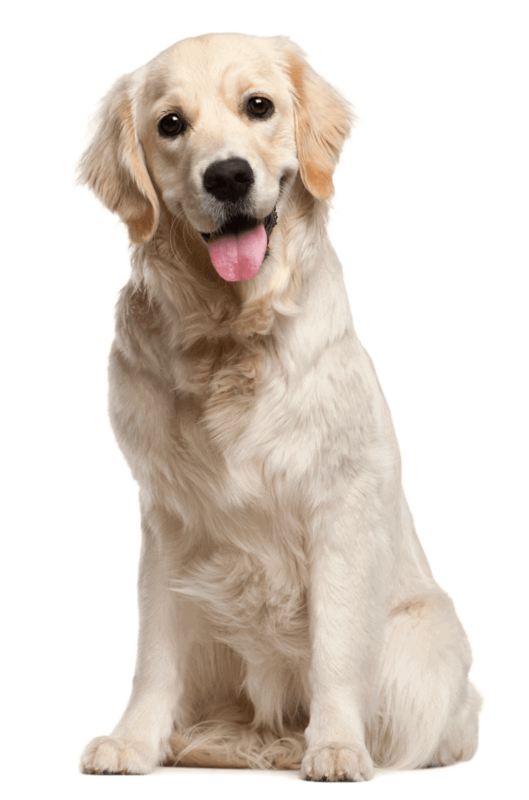 They love being active and are great companion dogs. Affectionate and lovable, Teddy Bears are eager to please and very smart dogs. They love the company of people and are highly social. Come fall in love with your new puppy! We are your Bergen County New Jersey neighborhood puppy boutique! 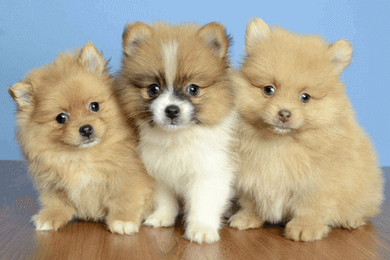 Our beautiful puppies are available exclusively in Englewood, New Jersey. Silver Nickel Puppies wants nothing more than to send our precious little puppies home to good forever families who will make them beloved family members for life. Silver Nickel Puppies wants every canine parent to be as prepared as they can be when they bring their new family member home. 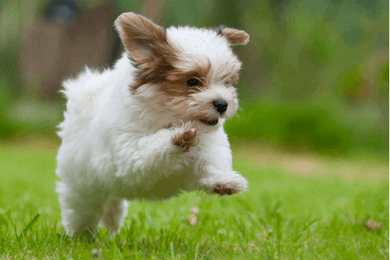 Learn tips and tricks for puppy parenthood here. Our healthy pampered puppies can be found exclusively at our boutique locations. 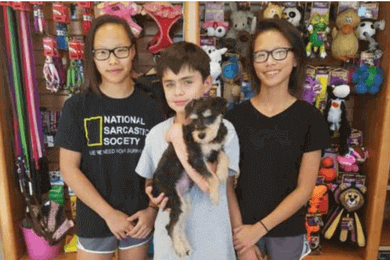 It gives us great pleasure to serve customers who are choosy about the puppies they add as family members. 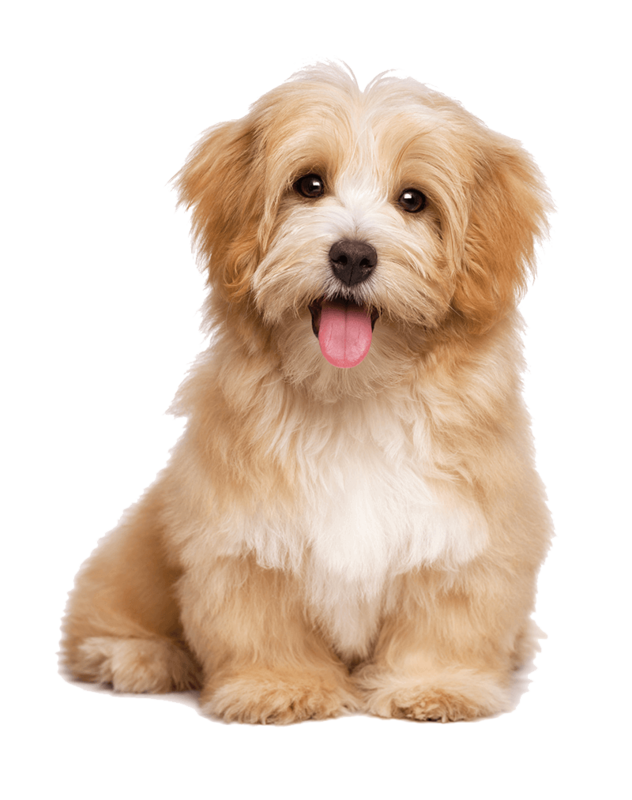 Our puppies are cared for in a posh boutique puppy salon environment with great loving care. We also offer EasyPay financing! We just purchased 3 new puppies! A beautiful rambunctious pug and chaotic aussie and a princess dachshund all three have stolen both our hearts! Simone was so great and amazingly sweet she stayed after her shift and was answering any questions we had and told us so much about our new babies. She is awesome! Definitely will recommend silver nickel puppies to anyone they were sweet over phone and sweet in person. You can see simone and this spanish gentleman loved the pups and makes sure their in good hands. You can see its real love and care out of both their hearts. She even emailed us that same night and chatted with us to make sure pups are good and we made it home safely. Definitely a great experience! We found our sweet baby Remi here at silver nickel puppies in Ridgefield. Simone was really lovely to work with and had such patience and understanding as we were first time puppy parents. We are still in touch with the staff to keep them updated on Remi. If you want to purchase a pet from a reliable facility go to this place. My dog had passed away several months ago and I am an animal lover so I decided to get a puppy. 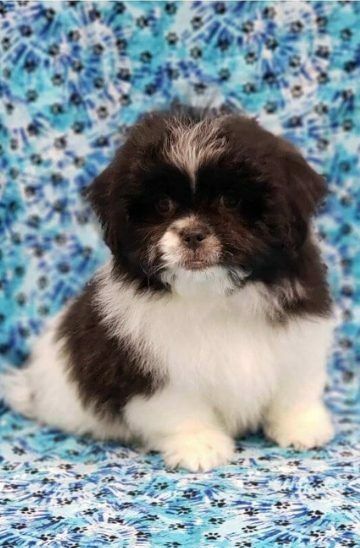 I had shopped around several places even thinking of adopting a dog but I just did not find the right place until I decided to call Silver Nickel Puppies in Englewood NJ. Let me tell you this place is AWESOME. I spoke to a young lady on the phone named Barbara. She was amazing. We spoke quite a bit and she convinced me to come to the shop and look at a particular puppy I had in mind. 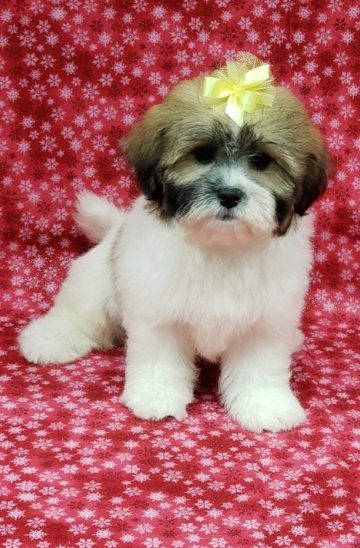 It was a maltese/shih tzu mix. When I entered the shop it was immaculate and all the puppies were in clean cages. Barbara was soooooo nice and very knowledgeable about their puppies. She takes such good care of the puppies and she truly is an asset to this place. My husband and I went to the shop and in minutes we fell in love with this little guy who I since named Harley. What a precious puppy he is we just love him. Barbara explained everything about the breed his shots given and the store policy which was all within reason also the prices are amazing. The owner made it a point to come to us and introduce herself and you just got the feeling that this place is an A1 facility. Everyone was so attentive to us and answered all our questions. You can tell all the puppies were clean and healthy plus adorable. 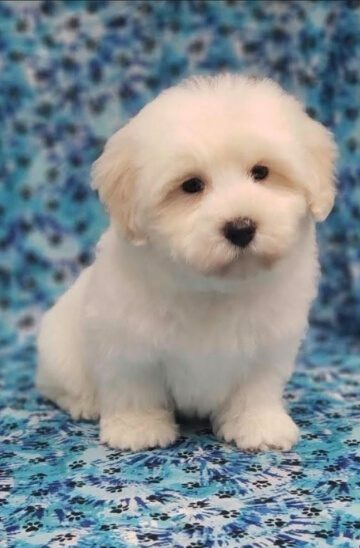 Thank you Barbara for showing me our puppy Harley he has brought such joy and happiness to our lives.If you are in search of a puppy you must go to this place these dogs are healthy and happy little puppies and you can’t beat the price………………….well worth it!!!!!!! Get in touch with us, we will answer your question shortly!